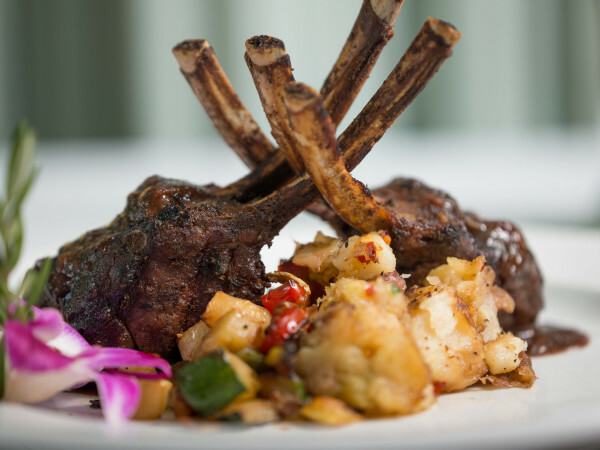 Craft beer is one of the hottest segments of Houston's culinary world. Long gone are the days when a restaurant could limit its beer offerings to some combination of Bud Light, Shiner and Corona. Today, just about every bar and restaurant has at least a couple of local craft beers if not an extensive beer list. 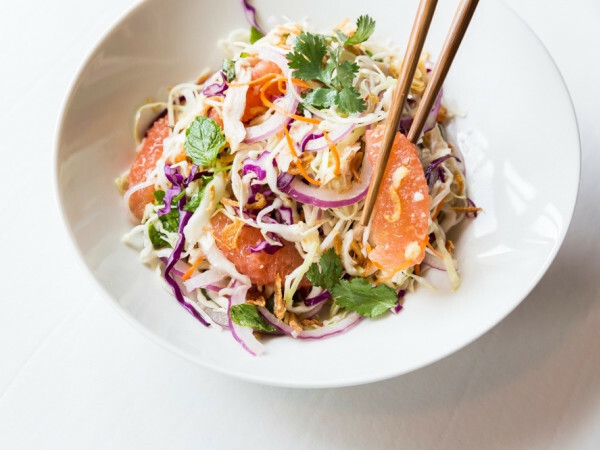 The trend shows no signs of slowing down. Every year brings new breweries and new places to drink what those breweries produce. Of course, people don't drink "breweries;" they drink beer. Rather than recognize an individual brewery as we did last year, we asked our Tastemaker panel of restaurant industry insiders which local beers they've been enjoying recently. 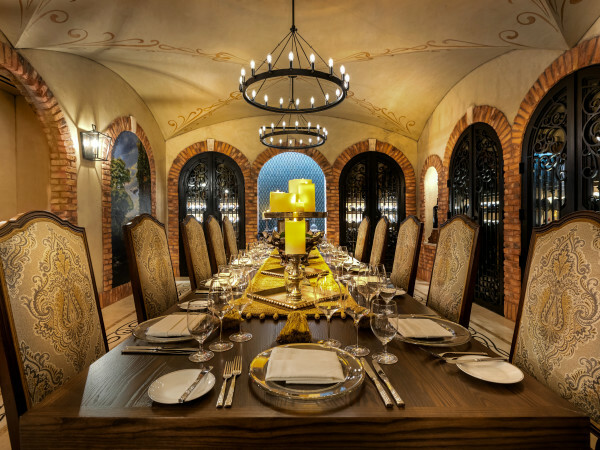 Their selections cover a range of styles and serve as testimony to the diversity of the city's output. Don't forget to join us May 13 when we reveal the winner at a party. Tickets are going fast. Get yours today. In a year when Saint Arnold released a lot of good beer, Boiler Room stood out thanks to its subtle, sour tang and low alcohol level that makes it perfect to pair with food. 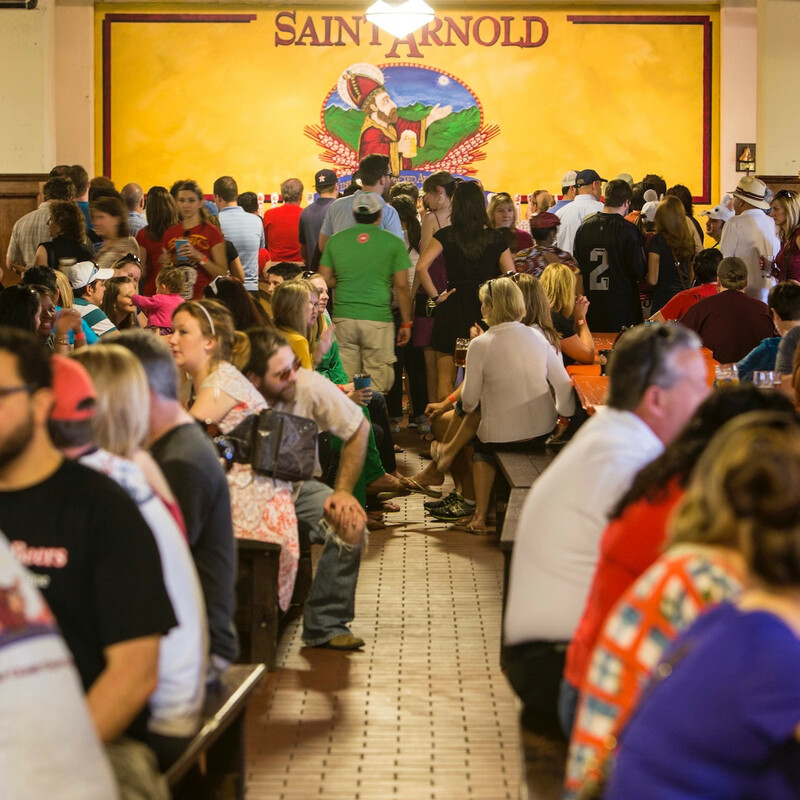 In keeping with how the Berliner Weisse style is served in Germany, Saint Arnold even developed fruit syrups that complement the flavor. 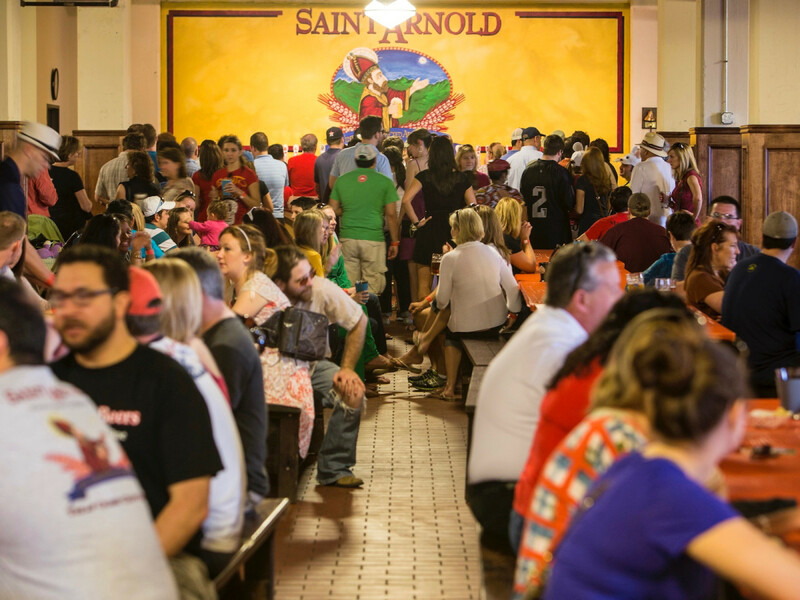 Boiler Room probably won't ever make it to Saint Arnold's new canning line, but it should have a starring role in the company's future beer garden. 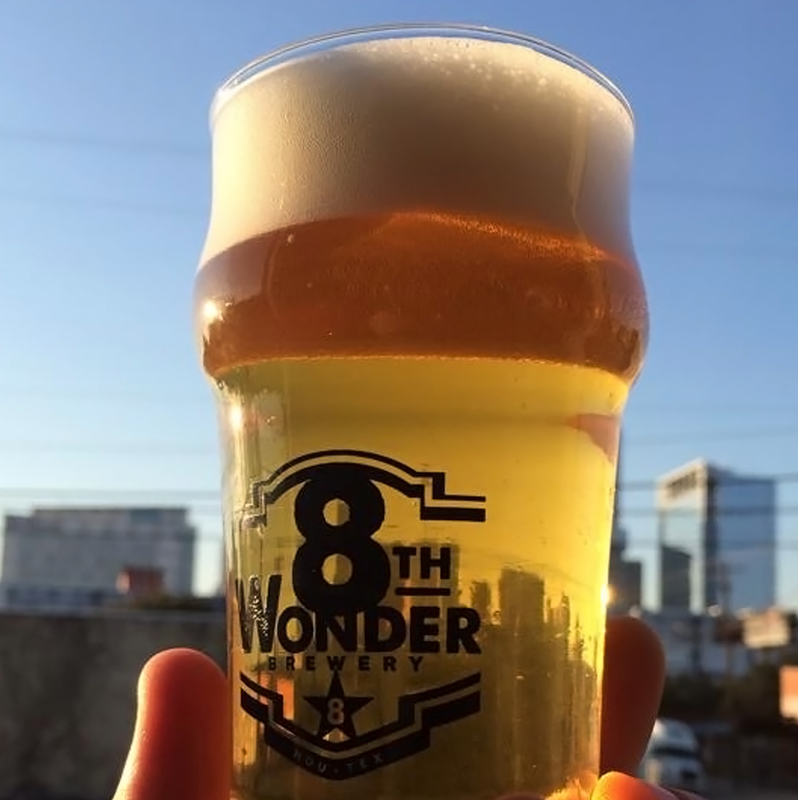 Just as 8th Wonder named itself after the Astrodome, this cream ale serves as a nod to light, easy-drinking pilsners served by stadium vendors during innumerable Oilers and Astros games. Presented as a collaboration with Moon Tower Inn, Dome Faux'm serves as a great companion to an afternoon spent doing nothing important thanks to its mild hop flavor and low ABV. 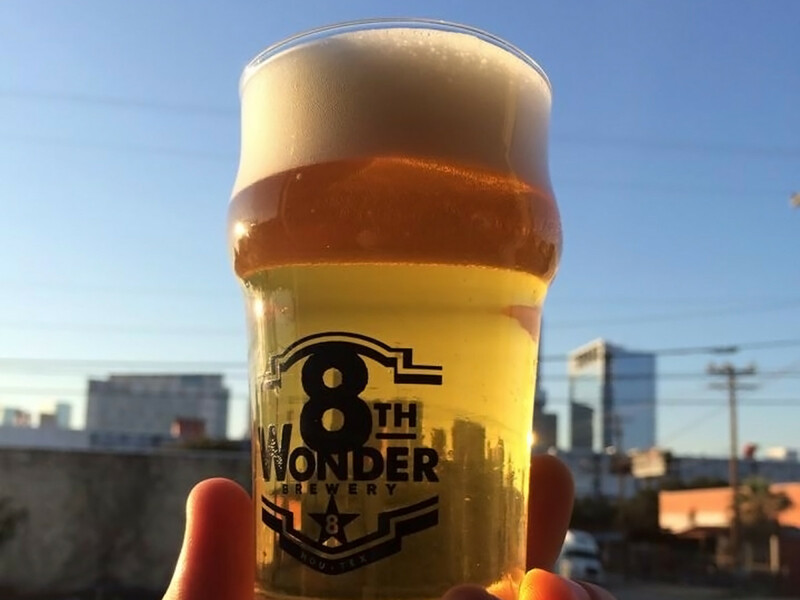 Now that 8th Wonder has partnered with Silver Eagle, it may even start showing up in Houston's sports stadiums. By far the most hop forward beer among this year's nominees, Hopadillo blends German, English and American hops for a distinct flavor. The beer is also dry-hopped to give it a strong aroma. Yes, true hop heads probably prefer stronger brews, but, like all Karbach beers, Hopadillo is a well-executed version of its style that's always easy to drink. Just think how good it will taste when the new brewery's new taproom opens soon. Originally brewed as Divine Reserve No. 9, this imperial pumpkin stout causes a frenzy on its annual release day. Full of pumpkin flavor and spice notes, it's like pumpkin pie in a bottle — if pumpkin pie weighed in at a hefty 10-percent ABV. Enjoy one close to release or let it age for a bit to let the alcohol flavors cool down and the spice notes flourish. It's delicious either way. Brewed in collaboration with Fluff Bake Bar, Red Velvet typifies Buffalo Bayou's ethos of constant experimentation. This stout mixes flavors of cherries and chocolate for a slightly sweet, easy-drinking flavor profile. The production run is long gone, of course, but perhaps another version will show up again soon. Just as the Eastsie Boys explored Vietnamese flavors with cafe sua da ice cream and matzah ball pho, their companion brewery gave the traditional coffee porter a Houston-style twist. Brewed with a heavy dose of locally-roasted Greenway Coffee, Rocket Fuel is a sweet, creamy, easy-to-drink beer that's proven to be so popular it's moved from occasional one-off to a staple of 8th Wonder's lineup. No other brewery in the Houston-area is more closely associated with one beer than Lone Pint is with its signature Yellow Rose. This single malt, single hop India Pale Ale uses Mosaic hops that give the beer strong citrus flavors with just enough bitter notes to be interesting. Available on draft or in bottles, it's a flavorful choice that's popular in bars across the city.